Personal service is what you get at Bloomington Collision. We are specialists in auto body repair, fixing from the smallest dents to the largest and replacement of parts. We go the extra mile to make sure you are completely happy with your repair, even washing and waxing your car, vacuuming your car, washing the mats and acid washing your wheels. These are the little extras that make your car look its best and which in many cases, hasn't look like in years. 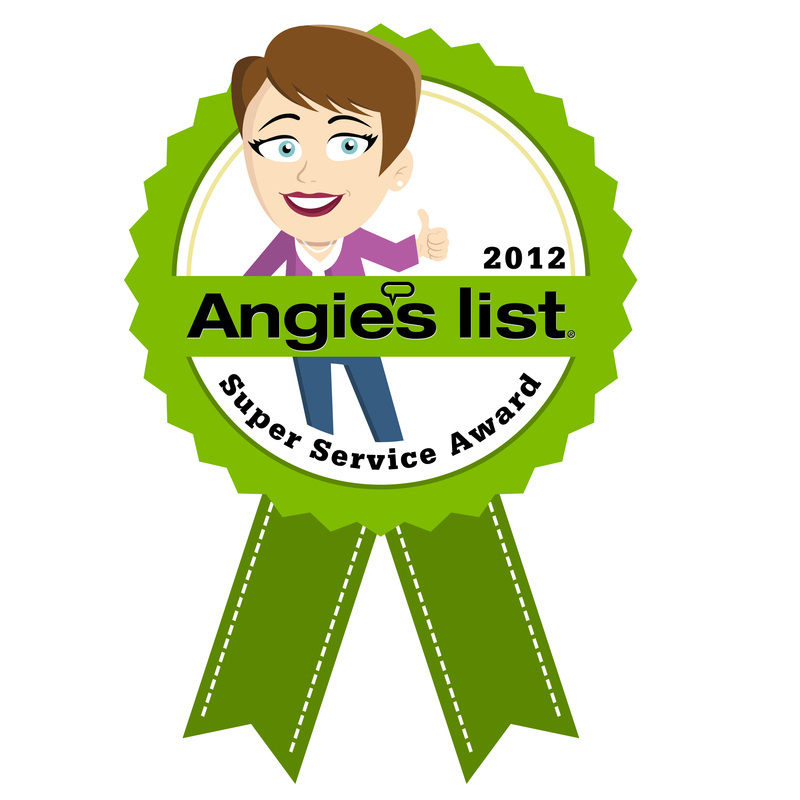 "Service was great! Car looked incrediable and was completely detailed when finished. I would absolutely use these guys again." "It looked like it came off of the showroom floor. They made a new car out of it." "They did a professional job, had it ready at the time allotted, provided a loaner vehicle - very satisfied." "I had my front bumper dinged up in a parking lot. Bloomington Collision was wonderful. They were far less than their competitors and did a fantastic job. They got it done when they said they would-which was a quick turn around time. They also did some nice unexpected touches like detailed my car and waxed it. The staff there were great. "Bloomington Collision quoted us $300 less than 5 other auto body shops. They finished the work quickly and cleaned the inside and outside of the truck. Friendly people, awesome service!" "Both times time I have used them, their work was perfection and the overall experience was pleasant. I highly recommend them for collision repair." "They are very honest, professional and helpful. The guy that I talked to, he didn't manipulate anything, he's just very honest."